Provide independent access to the basolateral and apical domains of polar cells. Track-etched polyethylene terephthalate (PET) membranes have individual, cylindrical pores and are tissue culture-treated on both sides for cell growth. 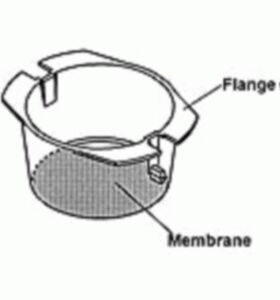 PET housing is not tissue culture-treated in order to limit cell growth on the side walls of the insert. Transport studies, immunocytochemistry, electron microscopy, migration and invasion, and co-culture.